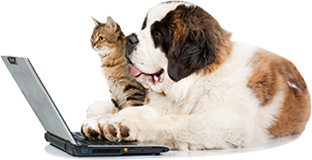 At VetsMediCover we have made it easy for you to find the right pet insurance policy. We have carefully considered the cover you need and offer two different types of cover. Our lifetime policy covers your pet for its whole life providing you continue to renew. Annual policies only provide annual cover for your pet. At renewal, if your pet is still ill or injured the cover for that condition ceases .Annual policies do not provide the security of lifetime cover. You know your budget. We know about pet insurance. The table below clearly illustrates our key policy features for you to choose from and find the right protection for your cat or dog. Our lifetime policy covers pre-existing conditions if symptom and treatment free for 24 months. All cover limits shown are the maximum payable per annum. In addition to the standard excess there will be a 10% percentage excess for pets aged 4 or over, 20% for pets aged 6 or over. Vet fees cover is the primary reason to invest in pet insurance. 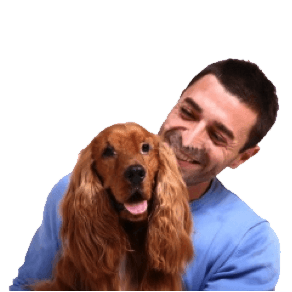 Veterinary bills can be extremely expensive and good quality pet insurance means you have the freedom to give your pet the best treatment available. Whether you receive an unexpected vet bill or your pet requires on-going treatment, vet fees can soon add up. With VetsMediCover pet insurance you can rely on up to £10,000 per year in vets fees for illness or injury. This is an exceptionally high level of cover. Vets are increasingly offering and understanding the benefits that alternative therapies, such as acupuncture and hydrotherapy provide. 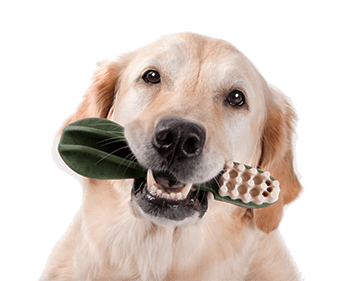 Not all pet insurance policies cover these treatments however VetsMediCover pet insurance provides up to £750 of cover per annum. Hydrotherapy can be a valuable part of the rehabilitation process following injury or surgery; it is also considered to be beneficial in the treatment of arthritis, orthopedic conditions, muscle and ligament injuries and many other types of injuries. We provide cover for necessary medical dental treatment Up to £350 per annum; however we do not provide cover for a scale and polish. If your pet is lost or stolen, our policies provide cover towards the cost of advertising the loss of your pet, as well as providing a reward to help get your pet back. If your pet is not found or returned, we will pay up to £750. We cover your pet for travel within permitted EU countries for up to three months during your period of insurance provided that you have the correct PETS certification. If your pet suffers from an illness or injury, your vet may recommend a specialist diet. Our lifetime policies will help ease the financial burden, and will contribute to the costs of any prescribed food. However this excludes foods used for weight loss and relating to dental problems. We will pay up to £200 for the cost of boarding your pet at a licensed kennel if you go to hospital and there is no other responsible person who can care for your pet. Up to £1million third party liability if your dog causes damage, injury or accident to a person or their property. You must keep your pets vaccinations and boosters up to date, as recommended by your vet. American Bully, American Pit Bull Terrier, American Staffordshire Terrier, Canary Dog, Cane Corso, Carolina Dog, Dogo Argentino, Dogo Canario, Dogo Guatemalteco, Dogo Sardesco, Fila Brasilero, Japanese Tosa, Pakistani Bull Terrier, Perro De Presa Canario, Pitt Bull Terrier, Presa Canario, Saarloos Wolfhound, Tosa Inu, Wolf, Wolf Hybrid, as for instance. pre-existing conditions until treatment or symptom free for 24 months. pets less than 8 weeks old or over 8 years* at policy inception. *Certain breeds are restricted to 5 years old at inception. illnesses within 14 days of policy inception & injury within 5 days of inception. 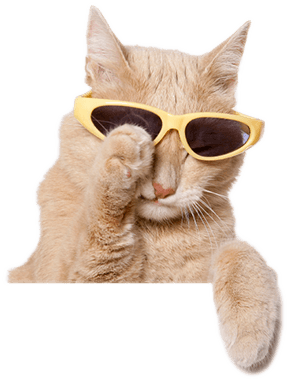 Insuring your pet with VetsMediCover is an easy decision. Cover from £2,000 to £10,000 a year to suit your needs.